Istanbul boasts an enormous number of sights that can satisfy even the most sophisticated travellers. Exquisite mosques wait for you at every corner. Elegant palaces hide in the greenery of city parks. Magnificent mansions - proudly stand on the Bosphorus shores. No wonder that Istanbul today is the fastest growing destination in the world, and is soon expected to surpass London, Paris and New York by popularity. 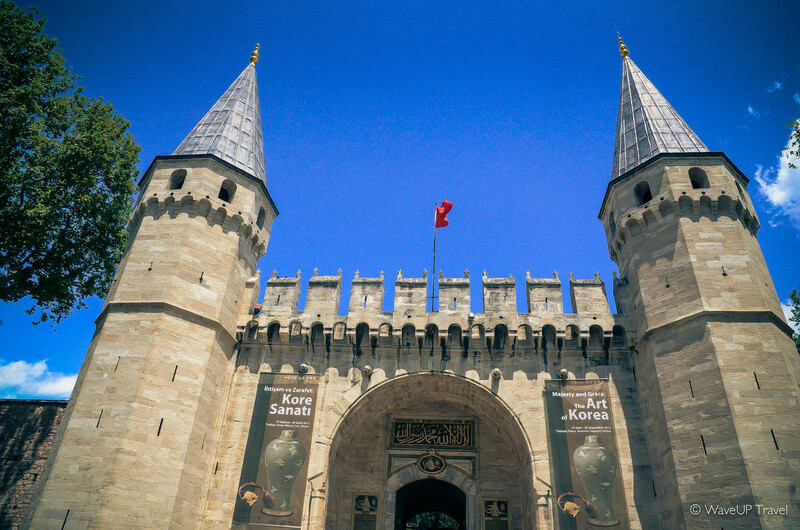 For now – we select the top-10 places you must see on your next trip to Istanbul. 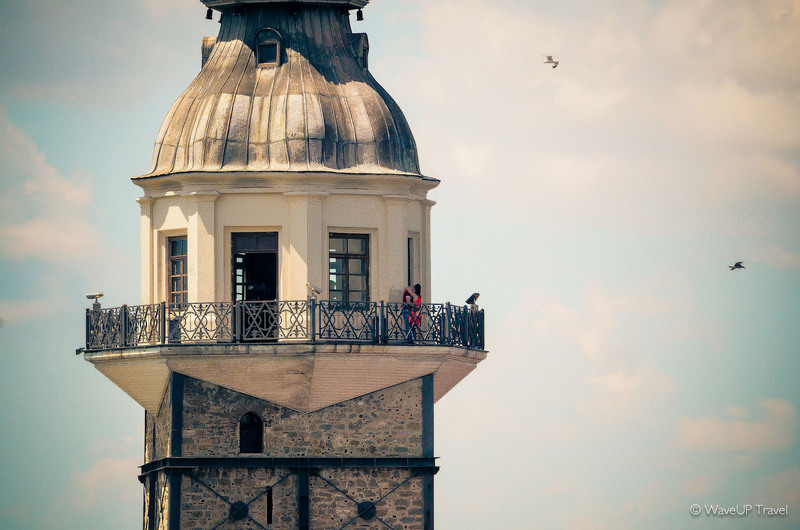 Maiden’s tower, a romantic symbol of Istanbul. Built in 12th century it is located on a bit islet at the southern entrance of the Bosphorus. 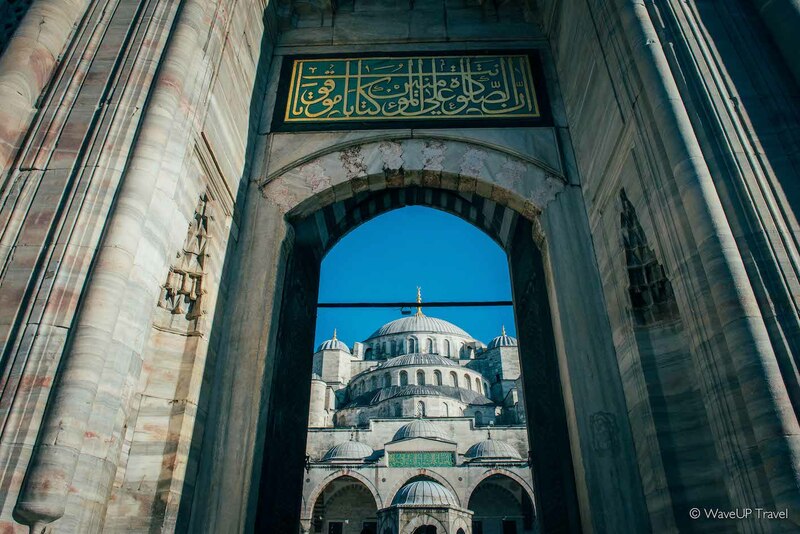 Sultanahmed Mosque, known as Blue mosque for its blue tiles, is Istanbul’s main jewel. 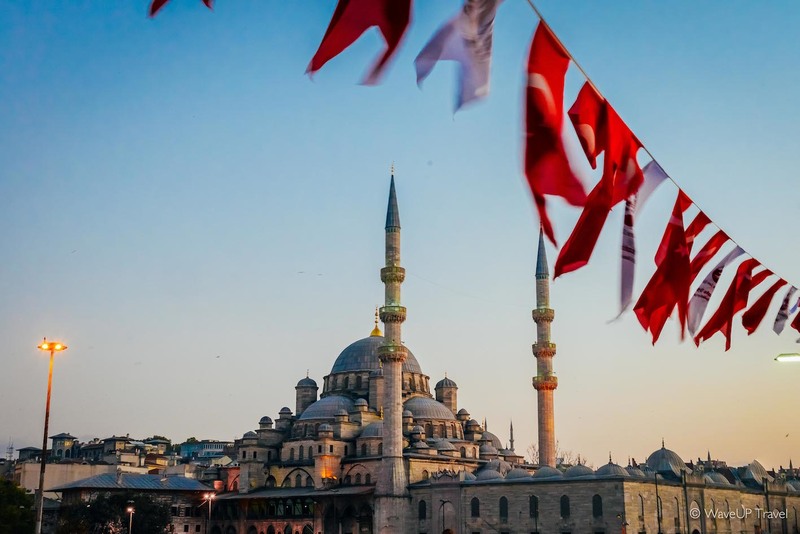 Famous for having six minarets the mosque is the culmination of Ottoman mosque development – and the last great mosque of the classical period of Ottoman architecture. 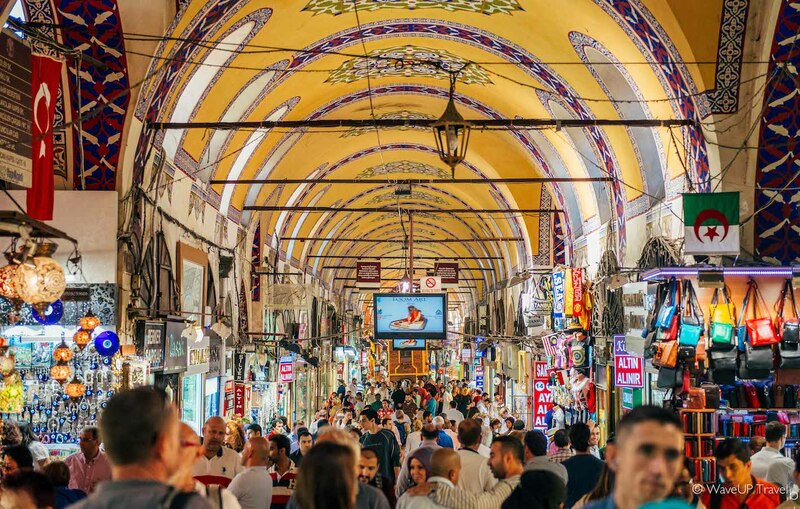 Grand Bazaar – one of the largest and oldest covered markets in the world. Shopping here – is a sightseeing experience of its own. Yeni Cami, or New Mosque. Despite its name, the mosque is actually more than 400 years old. Situated on the Golden Horn, at the southern end of Galata Bridge, it is one of the most famous architectural landmarks of Istanbul. 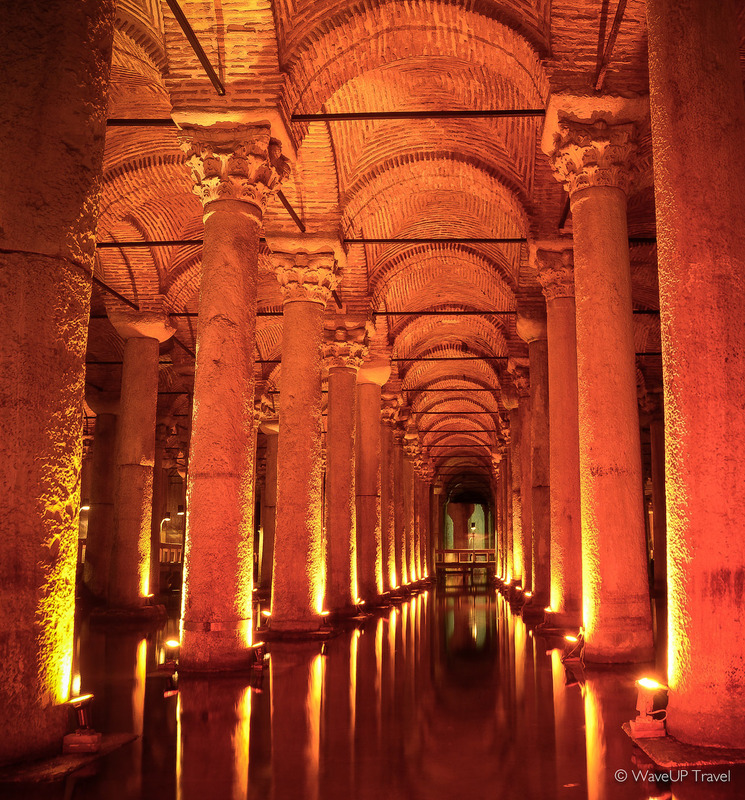 Basilica Cistern, the largest surviving Byzantine cistern. Hidden underneath the streets and houses of Istanbul it features a stunning forest of hundreds of marble columns inside. 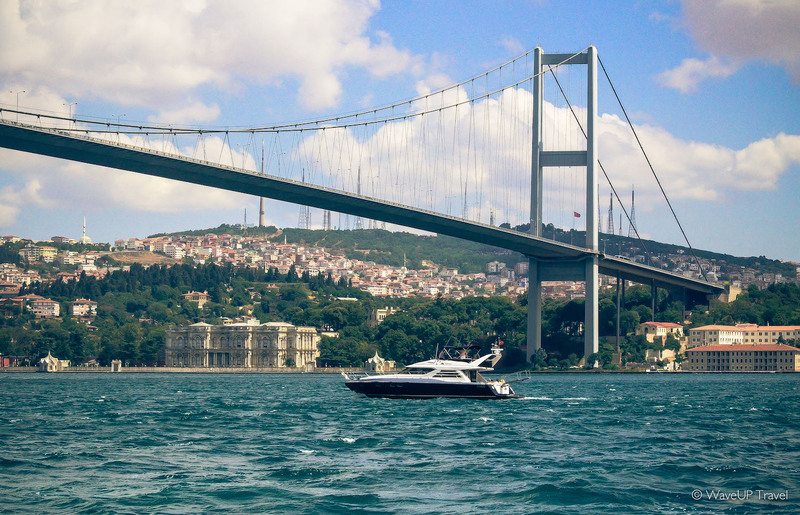 Bosphorus Bridge, one of the two suspension bridges connecting Europe and Asia. Topkapi, the primary residence of the Ottoman sultans for approximately 400 years. It is also one the largest and oldest palace in the world to survive to our day. 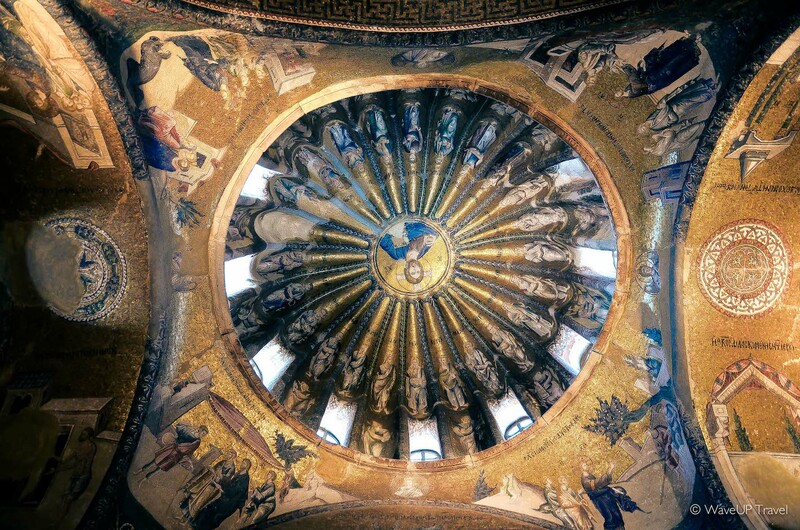 Chora Church, Byzantine church with the greatest ensemble of fresques and mosaics from the 14th century. 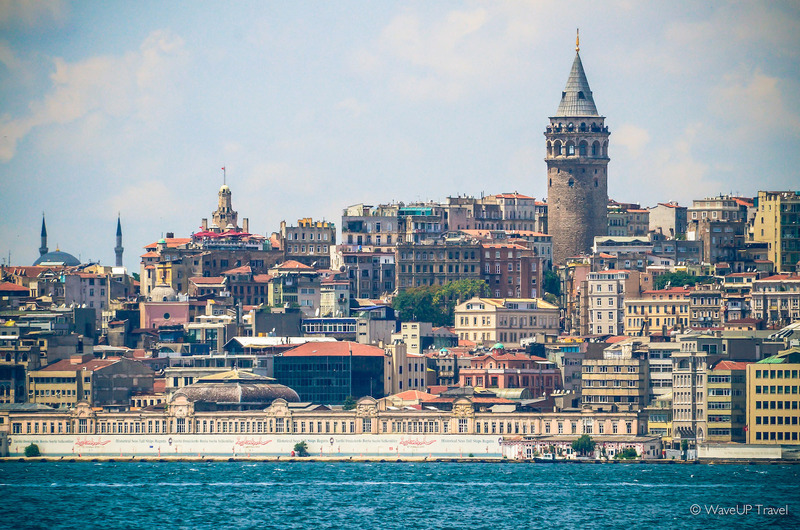 Galata Tower, one of the highest and oldest medieval towers in Istanbul. Today it houses a café, restaurant and panoramic deck, providing picturesque views of the old town. Egyptian market (Spice Bazaar). 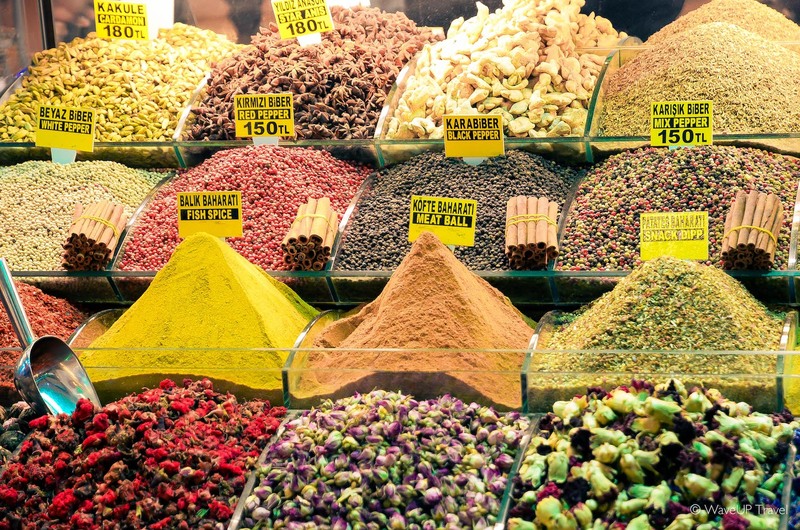 Smaller than its famous neighbour, the market is filled with fragrances of the exotic East and is home to numerous food shops selling everything from nuts, dried fruits and baklava to spices and cheeses.